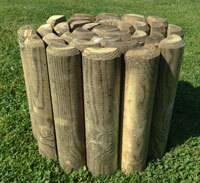 This decorative metal garden obelisk will create a truly special feature in your border. Flowers climbing up through it will tower above most garden visitors. 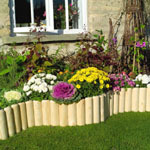 The garden obelisk metal is manufactured in Yorkshire from steel and plastic coated for durability.